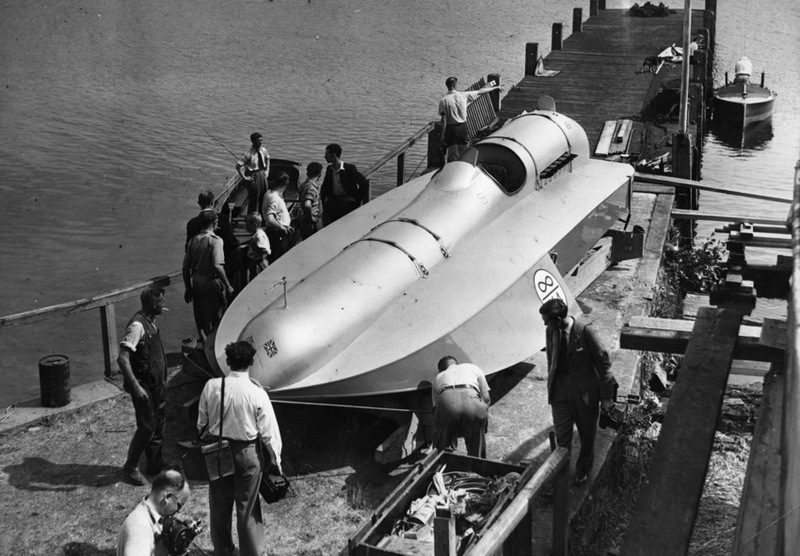 It was on the morning of 1 September 1937 that Campbell established his legend, setting a world-record speed of 126.33mph in the famous Bluebird K3 boat powered by a Rolls-Royce R- Engine.The following day he went one better, piloting his craft to 129.5mph, emphatically breaking the United States’ five-year stranglehold on the world water-speed record. 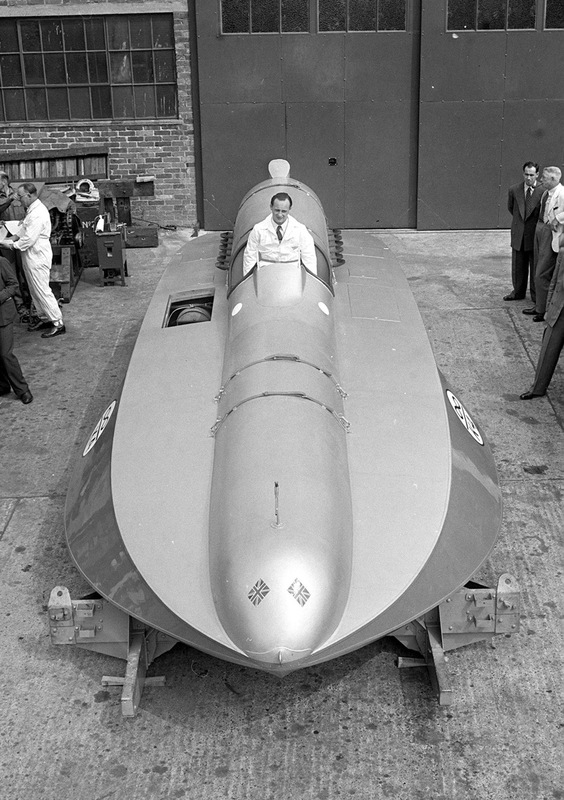 Campbell’s momentous achievement captured the world’s attention and reaffirmed the Rolls-Royce R-engines’ record-breaking superiority after triumphs on land and in the air. 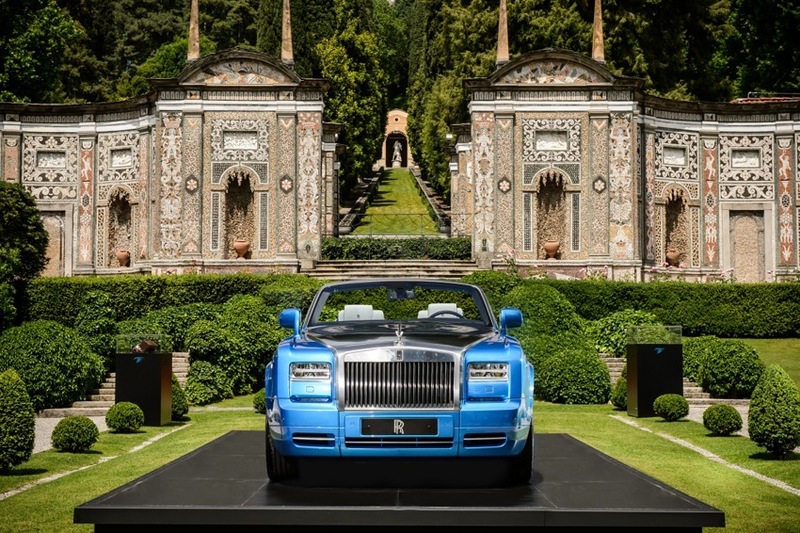 Celebrating this incredible act of British ‘Derring-Do’, Rolls-Royce Motor Cars’ Bespoke department has created the Waterspeed Collection, consisting of 35 specially designed Phantom Drophead Coupés, the first of which is displayed at Villa d’Este. 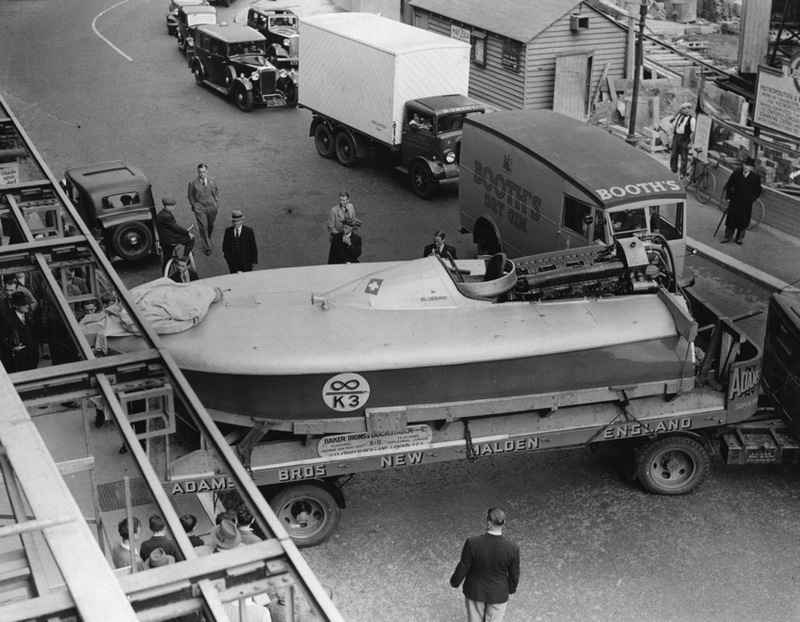 Echoing the cutting-edge technology employed in the construction of Sir Malcolm Campbell’s Bluebird K3 craft, only the finest, newest materials furnish the Waterspeed Collection. 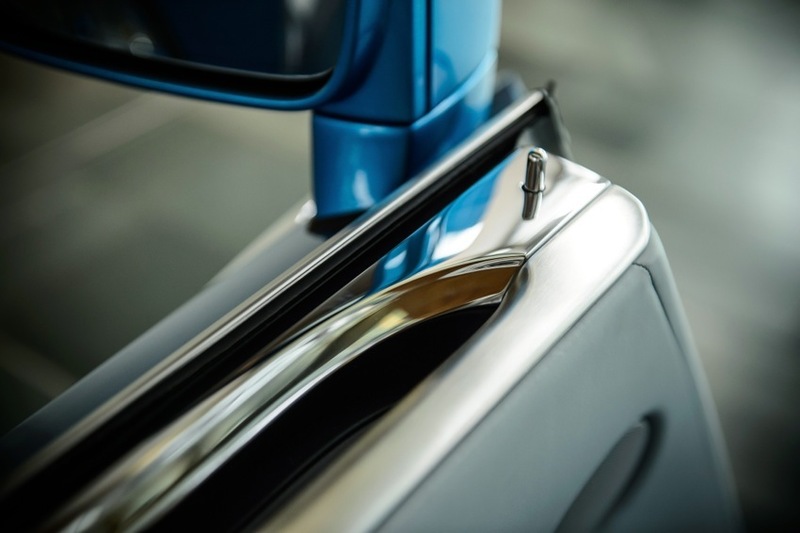 Brushed steel perfectly complements an exclusively developed Maggiore Blue colour scheme whilst hand-crafted Abachi wood inlays evoke the sense of a boat effortlessly gliding through water at pace, whilst exterior coachline and laser etchings inside the car bring Campbell’s ‘Bluebird’ motif back to life. 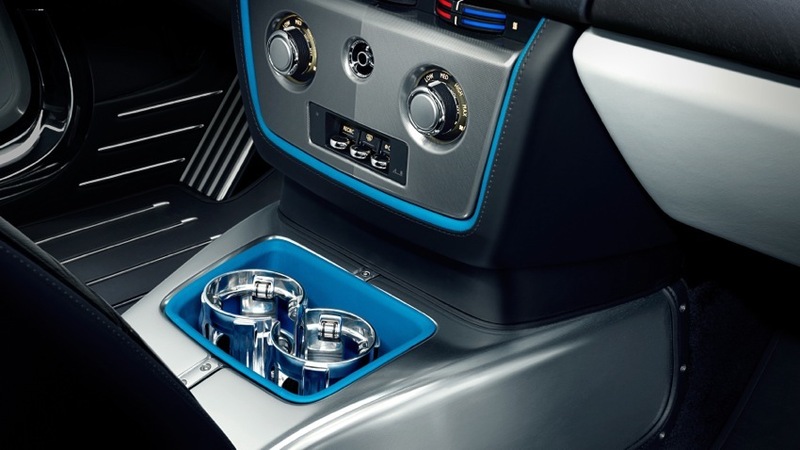 A specially created Maggiore Blue colour scheme flows like water over all the surfaces of Waterspeed, outside and in. 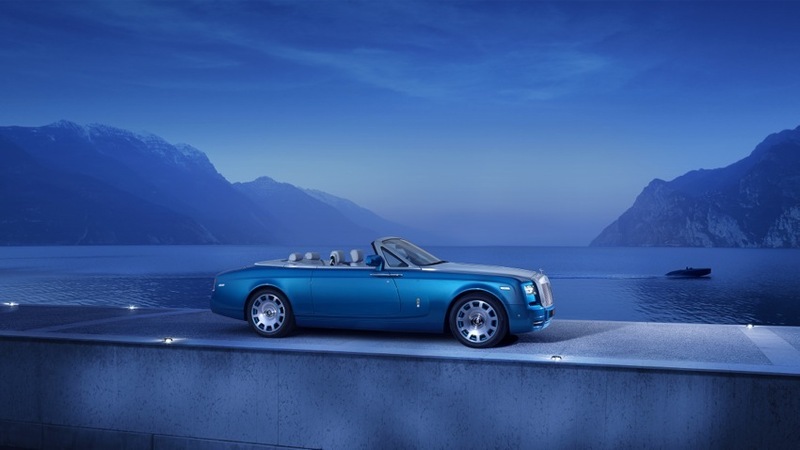 Nine layers of paint are applied before an exhaustive process of hand-sanding and the application of a cutting-edge powdered lacquer is undertaken to ensure an impeccable finish. 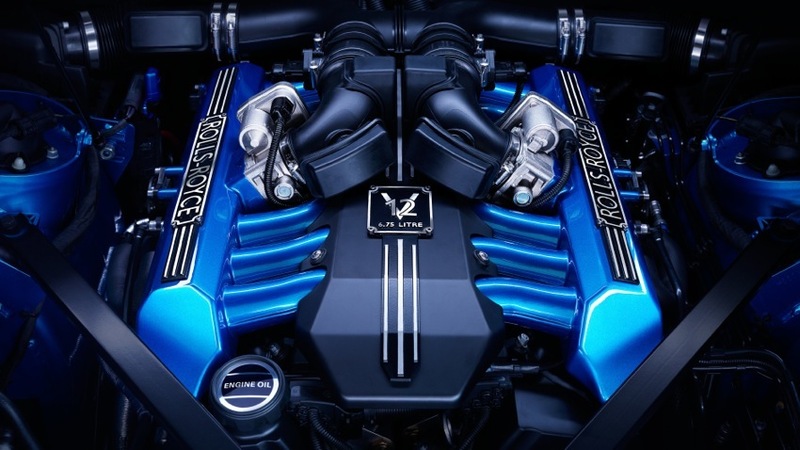 For the first time in Rolls-Royce history, the exterior finish extends to the engine, creating a visually striking homage to the power behind Campbell’s records. 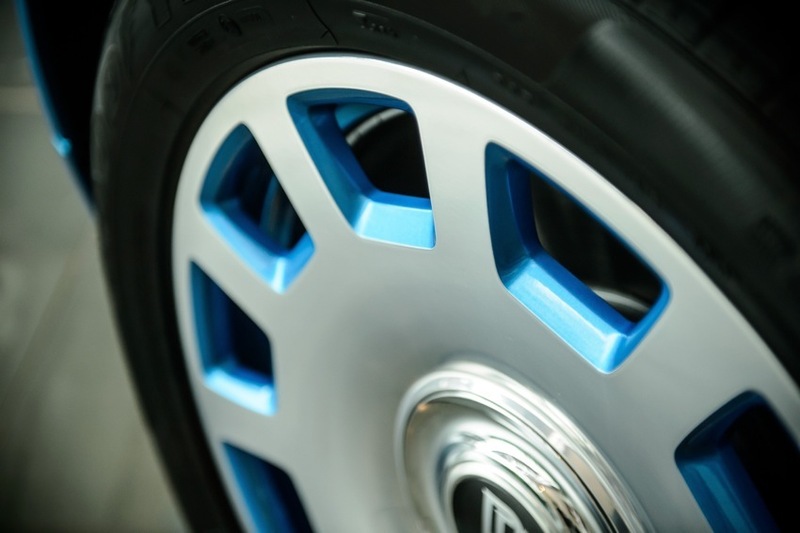 The finish also adorns the car’s specially developed, fully-polished eleven-spoke wheels, providing a subtle decorative accent. 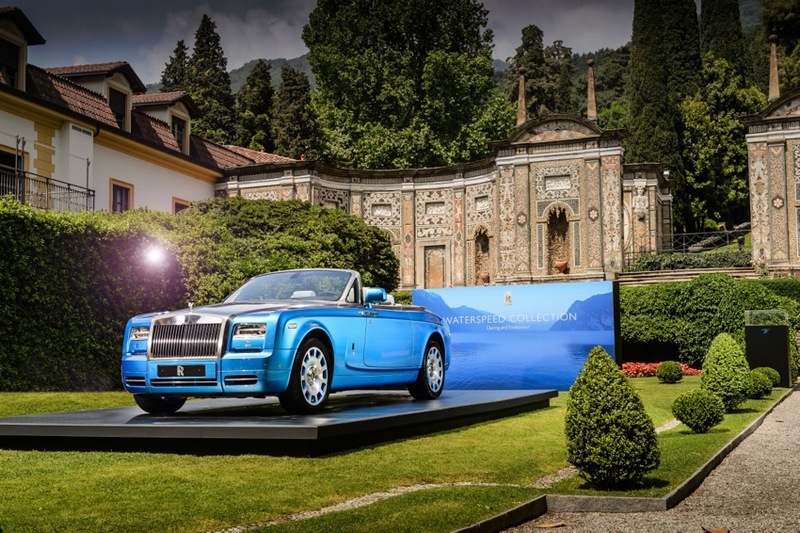 The exterior is completed with a hand-painted coachline that culminates in a Bluebird motif with the design taking Rolls-Royce’s master coachline painter four hours to apply by hand. 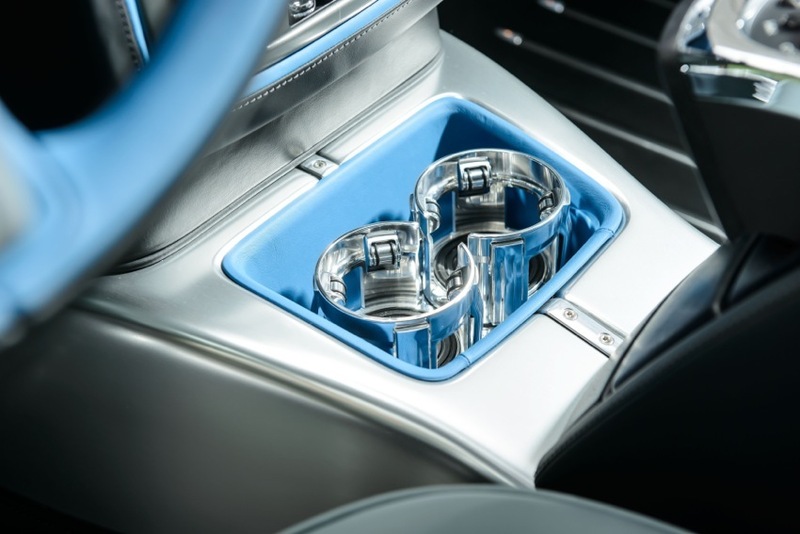 The car’s exterior finish is subtly echoed on the interior via accents on the dashboard that perfectly complement the Windchill Grey interior leather scheme. 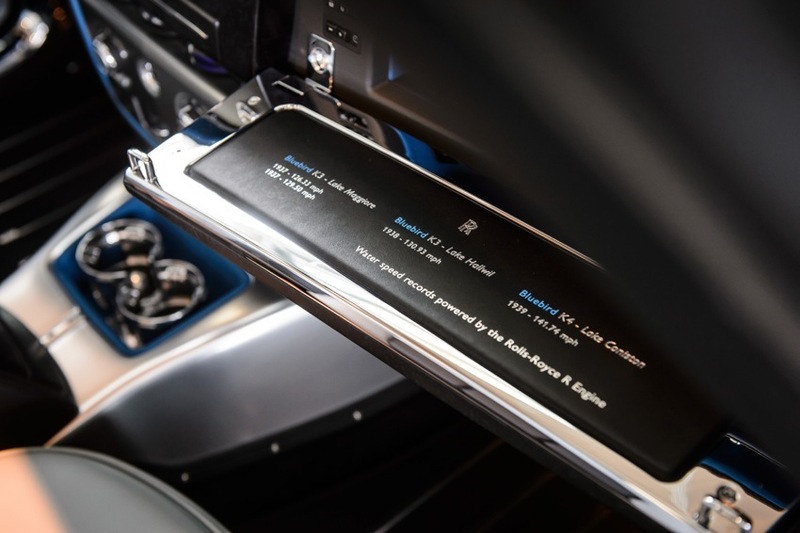 The marque’s hallmark attention to detail extends to the application of laser-engraved door armrest tunnel caps featuring a new interpretation of Campbell’s famous Bluebird motif. 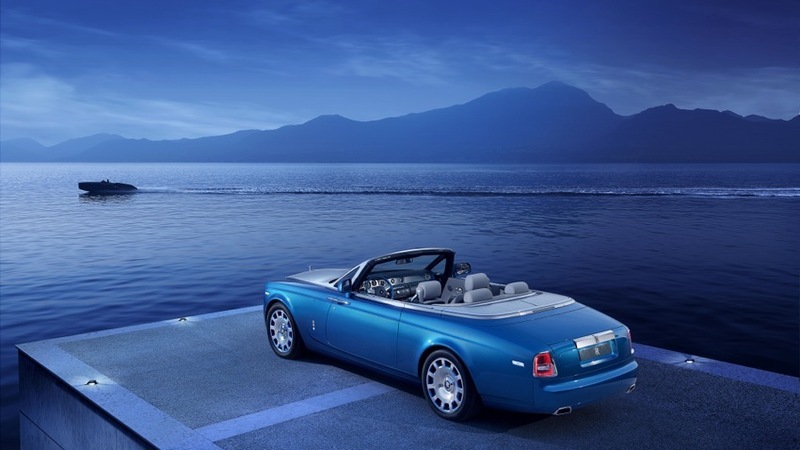 Abachi wood also makes its Rolls-Royce debut in Waterspeed. 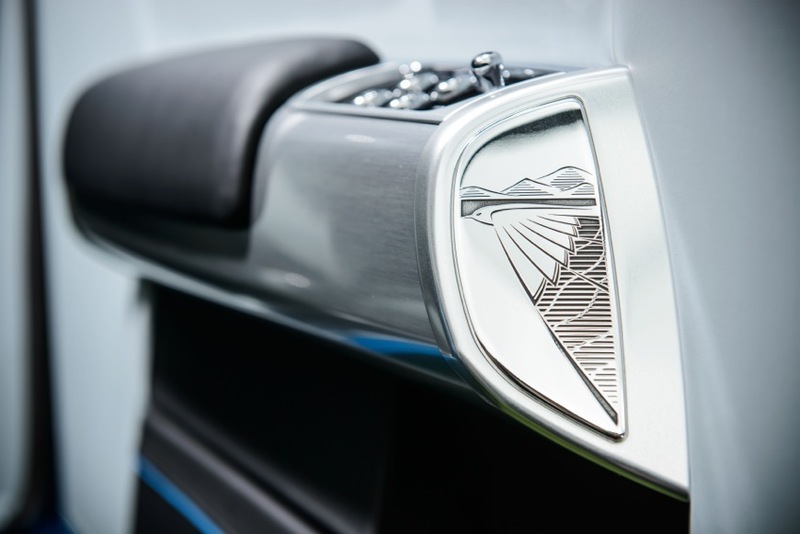 By nature the material is cool to the touch with a satin-like tactility, and is bookmatched at an angle to echo the wake left by a boat moving at speed. Further reference to Campbell’s craft is made via a new interpretation of the famous ‘power reserve’ dial. 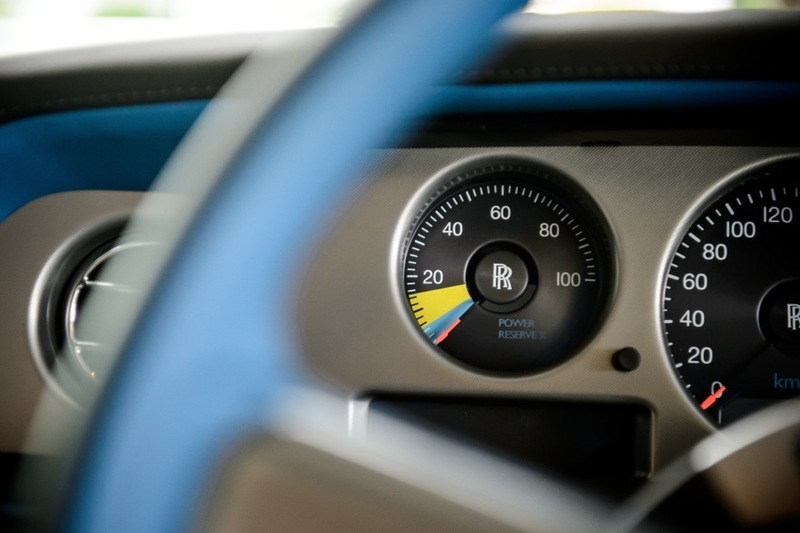 As the driver presses on, the dial moves backwards towards a yellow and blue zone, echoing Campbell’s original K3 boat’s ‘going into the blue’ at maximum engine revolutions. 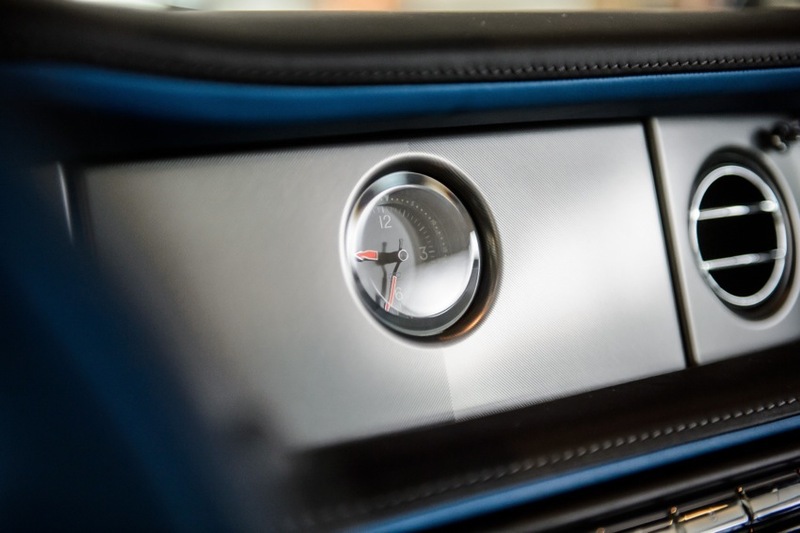 A Bespoke clock adorned with Bluebird’s infinity symbol and dials hewn from a billet of aluminium evokes K3 further. 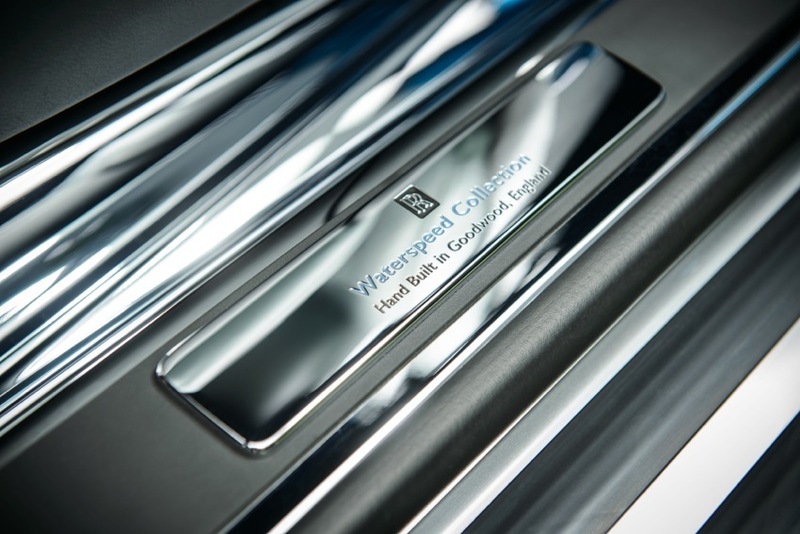 Direct tribute to the records is paid in the glove compartment, with a debossed panel expressing the records Campbell achieved at Lake Maggiore and Coniston Water. 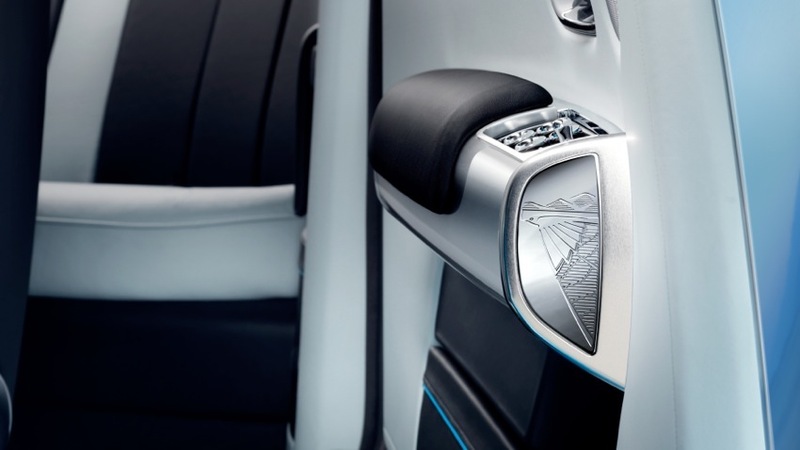 Finally, the steering wheel is presented in two-tone for the very first time, withMaggiore Blue accents balancing perfectly with traditional black leather to complete a beautifully conceived interior design scheme.